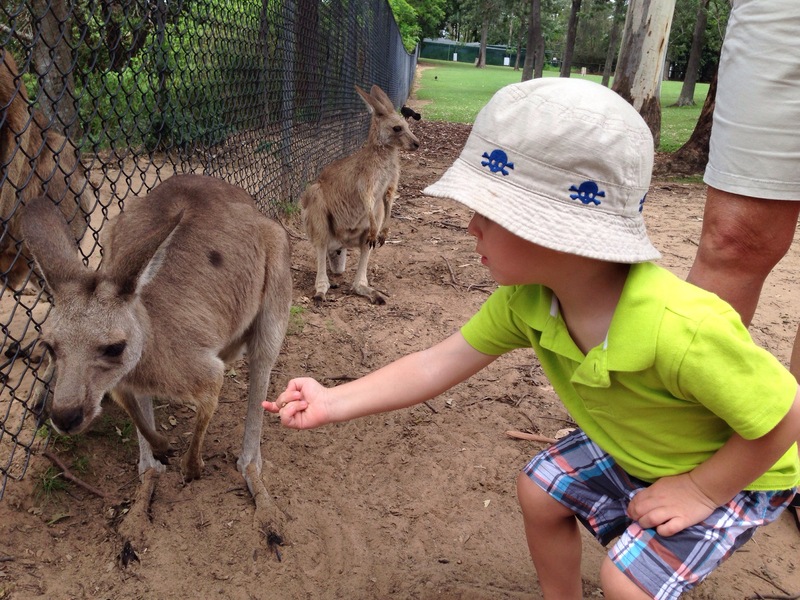 The kangaroo wouldn’t take the food. So cooper gave him the finger. This entry was posted on Wednesday, February 5th, 2014 at 11:28 am	and posted in Uncategorized. You can follow any responses to this entry through the RSS 2.0 feed. « The girls seeing grandma!